There’s no questioning Paris’ status as one of the world’s greatest culinary cities. It is the capital city of the most influential food culture on Earth – a city that entices millions of tourists every year with promises of fine food and romance. The importance of French culinary technique and the French brigade system cannot be understated – walk into a fine dining restaurant anywhere in the world, and you’ll likely hear regular, enthusiastic shouts of ‘oui chef!’ coming from the kitchen. French cooking principles have shaped and defined haute cuisine all over the world for generations, and Paris has always been at the very epicentre of that. So often when we think of Paris, we think of tradition and history. We think of crusty baguettes, wines and cheeses – foods that have been made the same way for hundreds of years. We think of the old guard of Michelin-approved restaurants, like the Pavillon Ledoyen – now over 200 years old and boasting three Michelin stars under chef Yannick Alléno, or the restaurants of legends like Alain Ducasse, Alain Passard and Guy Savoy – chefs who execute the quintessential French style with flawless precision. We think of Michelin themselves, of course, that dusty arbiter of good and bad food that still determines so many successes and failures both here and abroad. The truth is though, Paris is not just about French food and French cooking and French chefs. The city has always been a focal point for the multiculturalism that resulted from France’s colonial era, and Parisian gastronomy reflects that. Paris has much in common with London in that respect – explore the city and you’ll discover incredible food from all over the world. Not only that, you’ll find a new generation that are embracing the new and departing from the old, whether that means bakers making sourdough instead of baguettes, cafés adapting to modern coffee culture, or chefs exploring the flavours of their multicultural heritage. One such chef is Esu Lee. Born in South Korea, Esu left home at seventeen to enrol at Le Cordon Bleu in Sydney, before training with the late, great Australian chef Jeremy Strode. 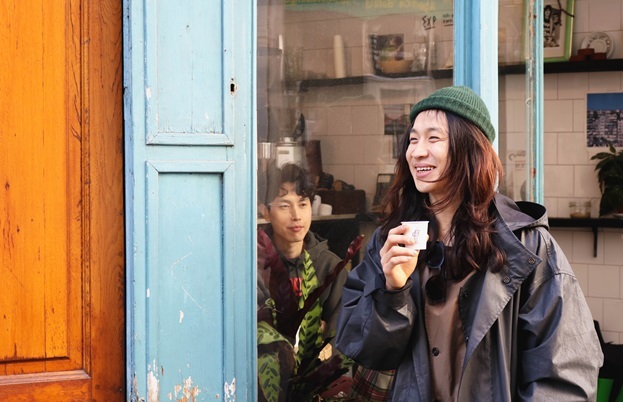 He returned to South Korea to complete his compulsory military service and cooked for the military commander, and honed his craft in Hong Kong before promptly arriving in Paris and taking the city by storm with his unique Asian-influenced cooking. By blending the classical French technique taught at Le Cordon Bleu with his South Korean heritage, Esu embodies what is great about the food in this city. No one would ever consider his food to be French, but Parisian? Absolutely. 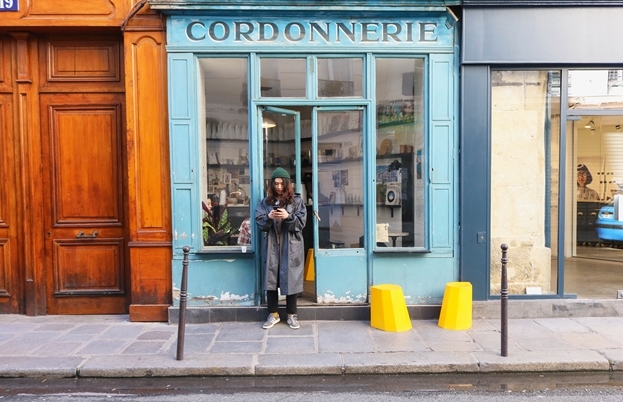 So, who better to show us around some of the best of Paris’ new wave restaurants, cafés and bars? 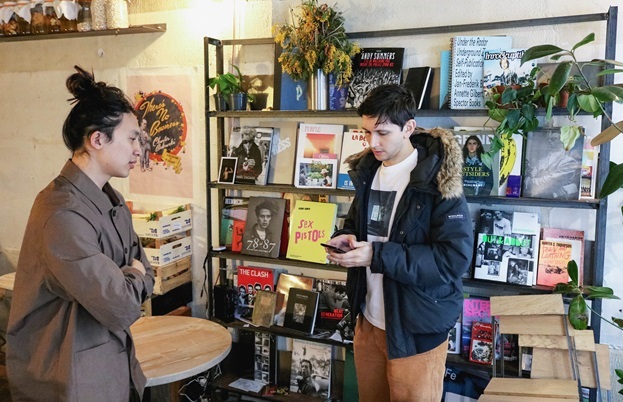 We jumped on an early train and joined Esu on a tour of Paris, as he showed us some of his favourite up-and-coming spots in the city. We should stress that Esu did not specifically include his own restaurant in this list, but the guide wouldn’t be complete without it. Both Esu and C.A.M. are fairly new on the scene in Paris, but to say they have captured the city's imagination is an understatement. Just a few months after opening, Esu’s cooking was drawing long lines of punters every evening, including the likes of Alain Ducasse, who himself gave the upstart restaurant his seal of approval. Eighteen months ago, this wasn’t even a restaurant – it was a wholesaler of miniature souvenir Eiffel Towers. 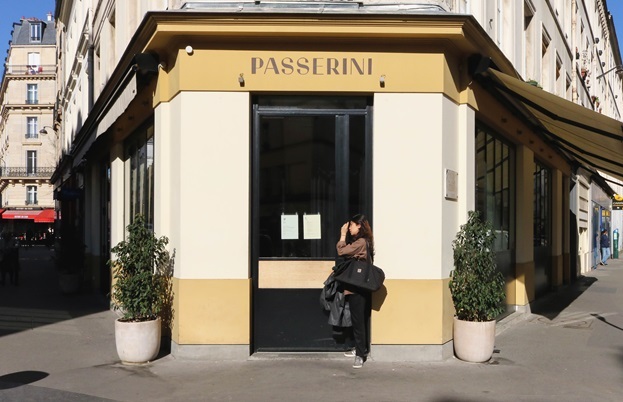 In November 2017, Esu and owner Phil Euell joined forces to take over the building and start the restaurant, and they haven’t looked back since – between them, they now run one of Paris’ hottest properties. Steak tartare served with gochujang and XO sauce seems a perfect encapsulation of Esu’s way of thinking, but don't go to C.A.M. expecting to know what you're going to eat – once Esu gets bored of a dish, it’s probably gone for good. 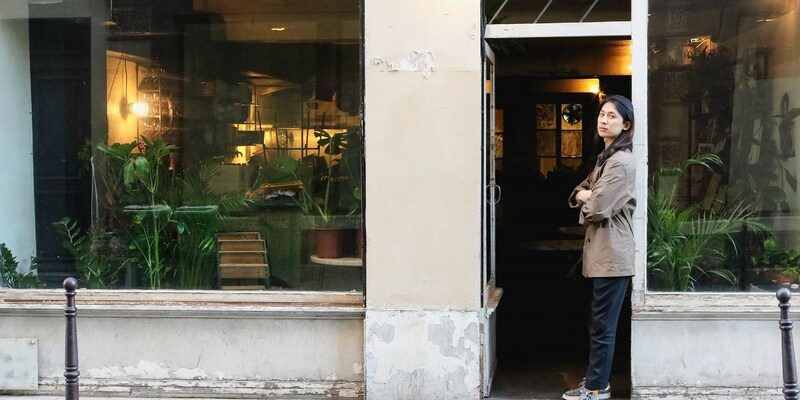 Giovanni Passerini has been a fixture in Paris for over ten years now – he left his native Rome to work with French luminaries like Inaki Aizpitarte at Le Chateaubriand and Alain Passard at L’Arpege, before his debut restaurant Rino sent culinary shockwaves across the city. 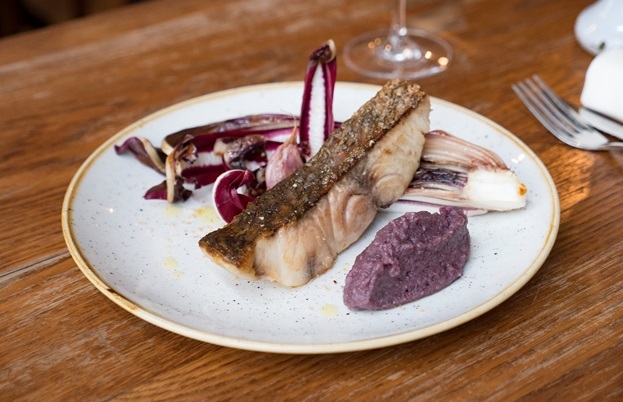 Gio has since moved from Rino to Passerini but his signature style remains the same – he executes the traditional, rustic flavours of Rome with Parisian elegance and precision. 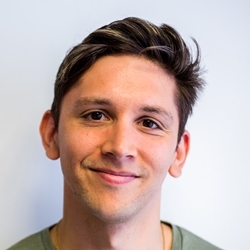 Gio may have ascended the culinary ladder somewhat, but he remains a chef’s chef – he insists on being with his team to do prep and service, and you’ll regularly see him plating dishes in the restaurant’s open kitchen. It’s worth popping around the corner to his fresh pasta shop too – chefs all over the city come here for Gio’s ravioli. 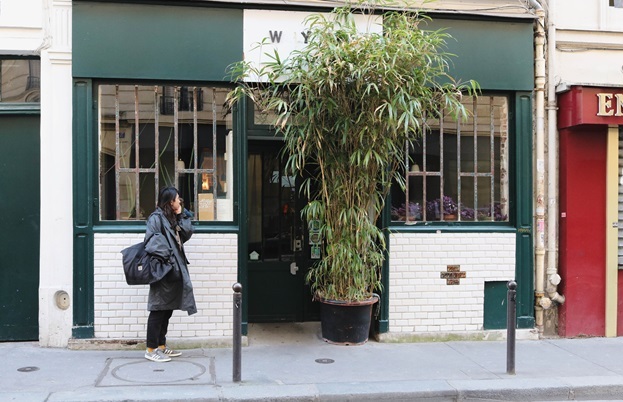 Those looking for quality west African food would be well advised to drop into the very elegant and welcoming Waly Fay on Rue Godefroy Cavaignac, just around the corner from Septime. Paris has a great west African tradition, and Waly Fay has been a big part of that for over two decades, feeding Parisians with west African classics like aloco (fried plantain), boudin, pepper soup, grilled beef suya and n'dole – a Cameroonian stew of nuts, bitter leaves and fish or beef. 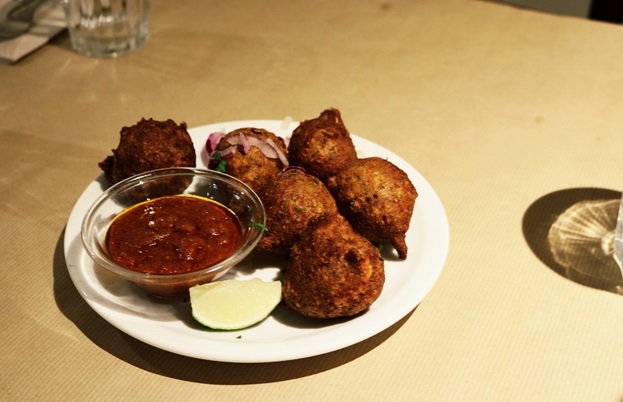 Dinner at Waly Fay is certainly one for the more adventurous, but knowledgeable staff will help you find the right dishes, and the restaurant always has a pleasant buzz to it. 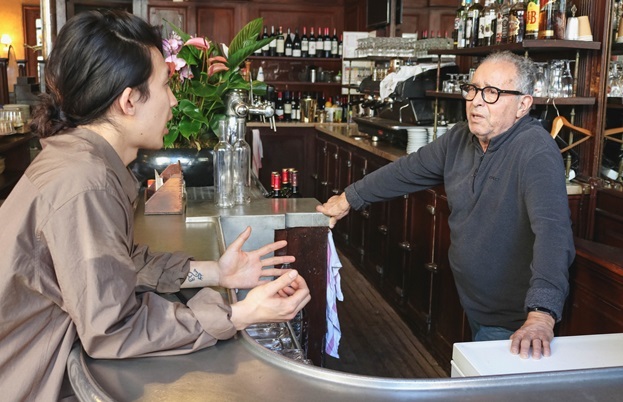 Much like London, Paris has fallen back in love with authentic Italian food, and two of the men responsible for that are in this list. 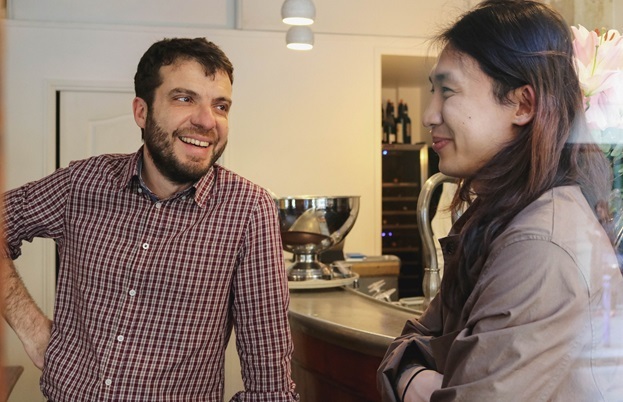 The first is the aforementioned Giovanni Passerini, and the second is Fabrizio Ferrara, chef and owner of Osteria Ferrara in the food-forward 11th arrondissement. Fabrizio’s cooking is rather more classic than his Italian compatriot – he hails from Sicily originally, and his menus riff heavily on classic Sicilian flavours, featuring dishes like burrata and bottarga in an anchovy vinaigrette, and linguine with orange, chilli and mussel sauce. Add a superb collection of biodynamic Italian wines, friendly staff and arguably the best risotto in the city, and Paris has a true osteria to be proud of. A Parisian institution, Chez Omar is everyone’s first port of call if they’re looking for good, authentic north African food. 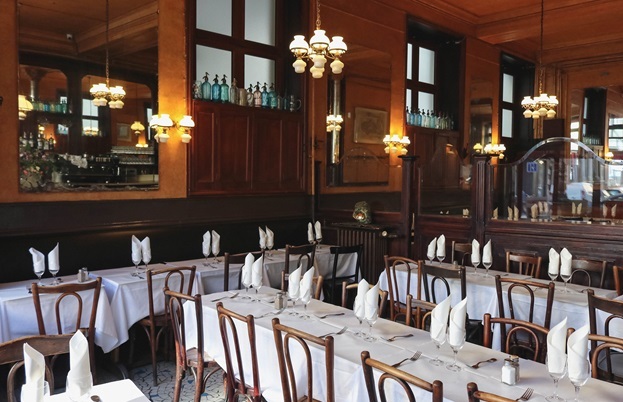 It might look a little drab from the outside, but the inside is quintessential Paris – a long zinc bar, adorned with old claret bottles and a beautiful vintage coffee machine, polished wood-panelled walls and white linen tablecloths. Chez Omar doesn’t take reservations, so unless you get here early you’ll be queuing for a table, but that’s half the fun – the queue is a right of passage, and the reward is mounds of fluffy couscous and grilled meats. Tucked away on the bustling Rue du Faubourg in Strasbourg Saint-Denis, you could easily wander straight past this unassuming little gem without batting an eyelid. 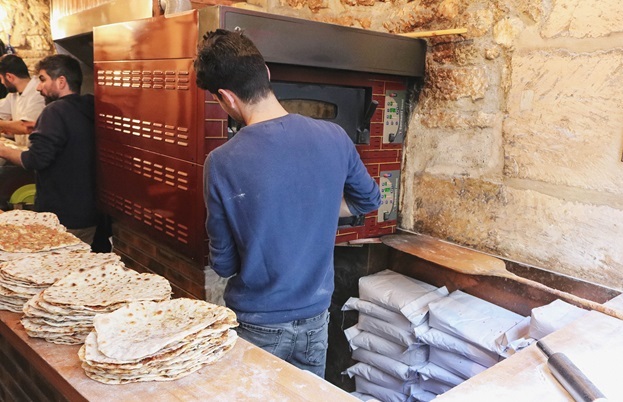 The first clue that there might be something good comes in the little front window, where you’ll see someone rolling out flatbreads. 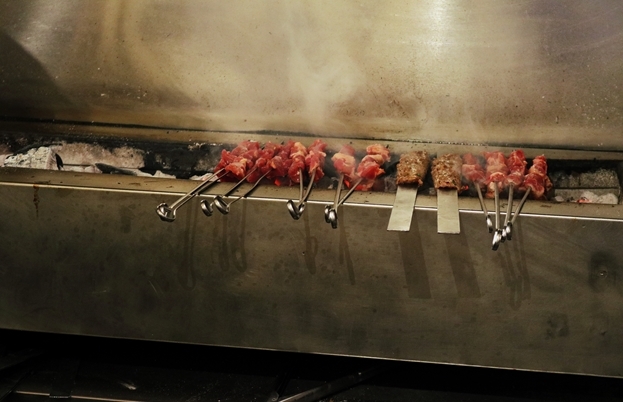 Head inside and you’ll find a small menu of kebabs on offer and a little charcoal grill in the back, loaded with skewers. A bit of spare change will get you a delicious lahmacun (or go for the lamb if you have €8 knocking about), all made fresh and packed with beautiful crisp salad. A genuine gem in the heart of Paris. Phil Euell (who also owns C.A.M. Import Export) looks after this little nook on a beautiful cobbled backstreet in Le Marais. If you’re looking for somewhere spacious and comfortable to unravel with a laptop, this probably isn’t your spot – the inside is tiny, with only a couple of small tables and a handful of stools to speak of, alongside a smattering of greenery and glossy lifestyle mags. 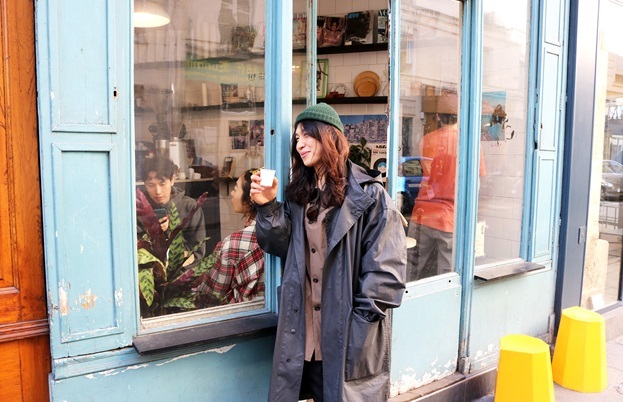 Paris may have changed somewhat in the last few decades, but it remains a city fuelled by espresso, and Boot Café serves some of the best coffee in the city. All its beans come from the fantastic Fuglen Roastery in Oslo – a superb micro-roastery that specialises in light, Nordic-style roasting – and the café has a history of employing excellent baristas. Bread is one of the areas where our romantic idea of Paris matches up to the reality – there are hundreds, maybe even thousands of great boulangeries all over the city that serve fantastic French-style bread. 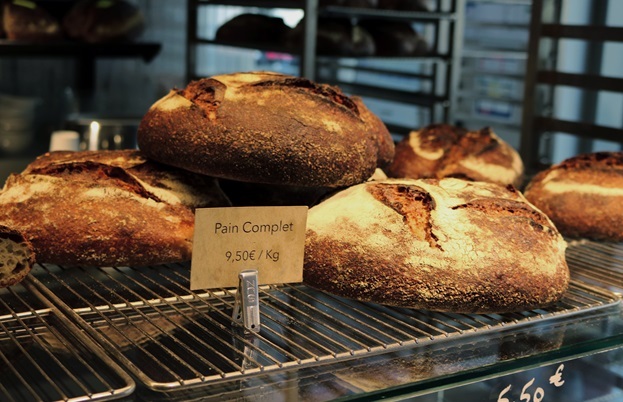 That’s all well and good if all you want is a crusty baguette, but a new wave of Parisians have begun to broaden their bread horizons, working with new types of flour and modern methods. 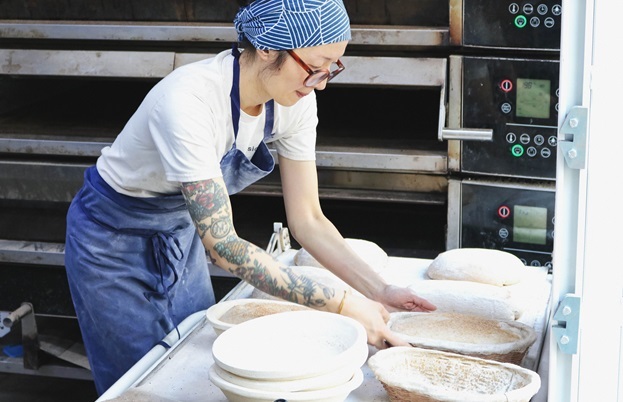 Ten Belles founder Alice Quillet honed her skills at Tartine in San Francisco – famously the birthplace of sourdough – before returning to Paris to open Ten Belles. 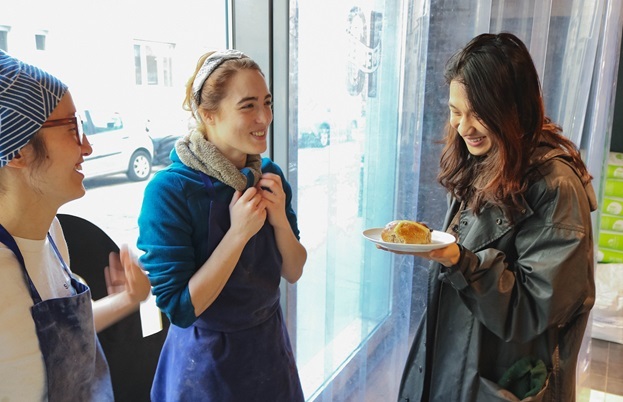 As a result, the bread here is exceptional, but the Ten Belles team are talented beyond just loaves – the sweet and savoury pastries that emerge from the bakery are faultless, as is the coffee. 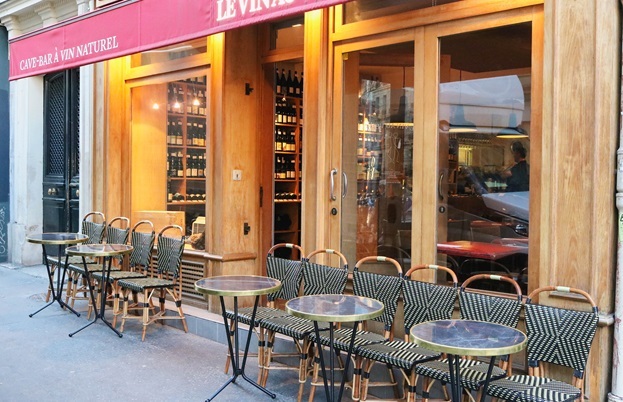 A mere five-minute walk from Gard du Nord station, Le Vin au Vert is perfectly placed for city-breakers who might be hovering around the Eurostar terminal. 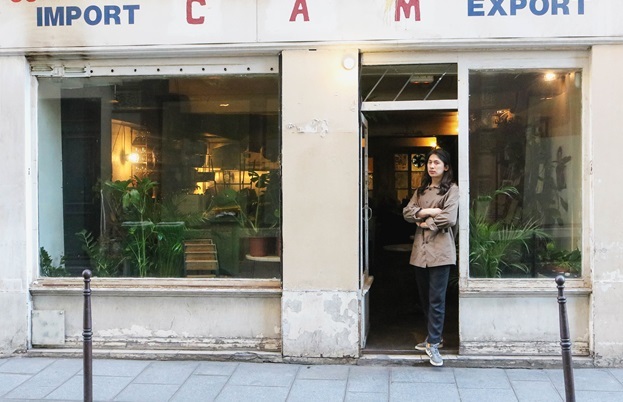 The 9th arrondissement does lean towards tourists as a result, but this cave-à-manger bucks the trend – it’s always bustling with locals and offers simple French home cooking like sausage, pomme purée and salad alongside cheese and charcuterie plates and of course, a stellar wine selection. 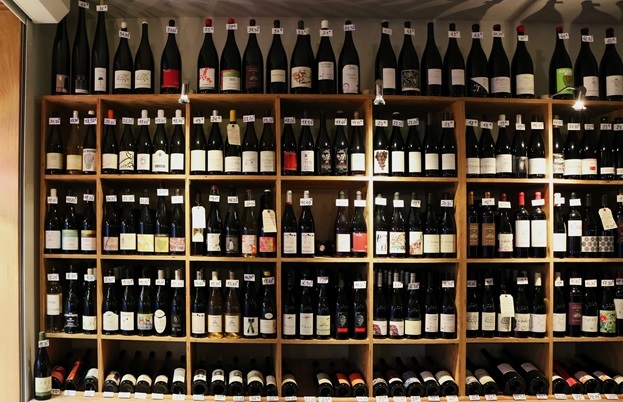 Owners Etienne Lucan and Sebastien Obert are omniscient when it comes to wine, and between them they stock one of the best collections of biodynamic French wine in the city.